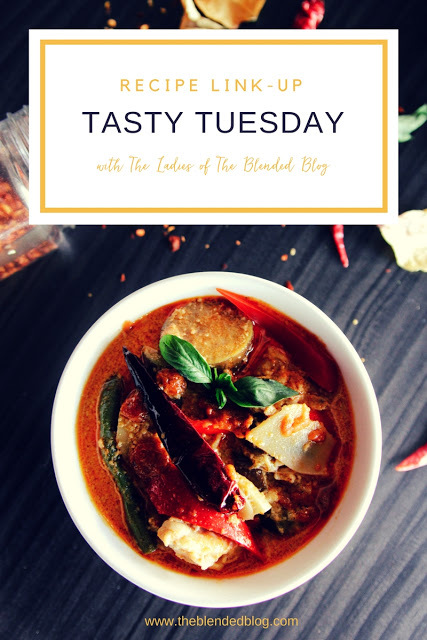 Welcome to Tasty Tuesday, where we share our favorite recipes by linking them all up because sharing is caring! If you are going to someone's house for a holiday dinner, this is a great dish to bring! Or if you are hosting Christmas then this is an easy dish to prepare! Heat a large skillet over medium-high heat. Add bacon and saute for 5 minutes or until bacon begins to brown. If there is more than about a tablespoon of fat, skim off and reserve for other uses or discard. Add shallots and sprouts and saute for 4 minutes. Add garlic and saute for 4 additional minutes, stirring frequently. When garlic is turning golden, add wine (or broth) and bring to a boil, cooking until broth mostly evaporates, leaving the sprouts tender but with some crunch. Add salt to taste. Enjoy! Let me know if you try it and how you like it! If you like bacon, try bacon-wrapped dates or apple, bacon, caramelized onions and brie pizza!